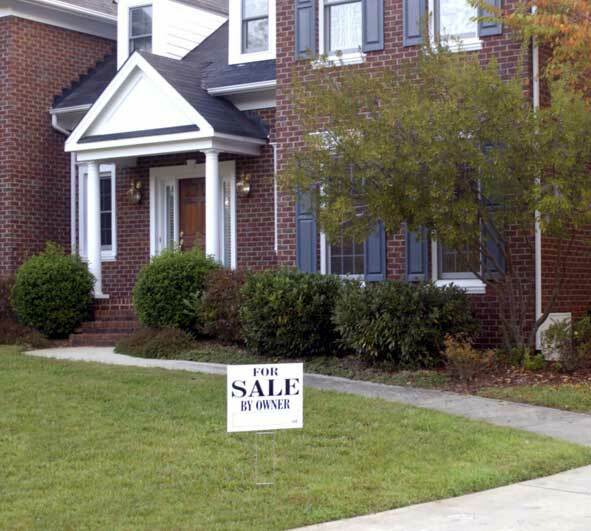 Home Home & Real Estate Will new homeowner tax effect you when you sell your home? Will new homeowner tax effect you when you sell your home? The “homeowner’s tax” that Congress created to help pay for the Obama Healthcare Law is theoretically a scary proposition, since it applies to the proceeds of real estate sales including primary residences. In actuality, however, few homeowners will be affected since only a relatively few sales will generate enough proceeds to high enough wage earners to apply. Inman Real Estate News has synthesized the information in the following way, but this is a thumbnail guideline and sellers should absolutely discuss this issue with their tax advisers before the new law takes effect in January, 2013. When does the new Medicare tax apply? 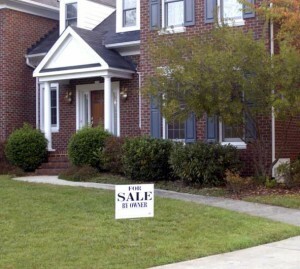 The new Medicare tax will hit a limited number of homeowners when it goes into effect in 2013. The tax applies only to single individuals who make more than $200,000 per year and married individuals filing jointly who earn more than $250,000. Clearly, only a small percentage of homeowners exceed these thresholds. Even for these high-income individuals, however, the tax doesn’t kick in on the homeowner’s primary residence until the owner’s profit exceeds $250,000 if single and $500,000 if married. In other words, people can continue to pull out $250,000 of tax-free profits from their primary residence if they are single and $500,000 if they are married. Any amount exceeding these limits will be subject to the capital gains provisions as well as the 3.8 percent health care tax. Only single-family, primary residences are exempt from this rule, provided the owners do not exceed the income guidelines and do not exceed the $250,000/$500,000 profit thresholds at time of sale. The new tax will apply on all other transactions, including luxury real estate sales, second homes and rental properties. According to FactCheck.org, here are two examples of how individuals might be liable for the extra tax. Are there exceptions? We really do not know what exceptions will apply, how this works if a small business or holding company owns a property and what advantages or disadvantages may occur to rental property owners. An in depth treatment of these issues will likely be decided by courts in future decisions as they seek to interpret this new law. All that being said, it is clear that the liability itself is a tax on those married couples claiming over $250,000 in income on their joint tax returns, and will likely be the subject of congressional debate after the elections in November! In the meantime, if you are purchasing an investment property or second home, seek advice on how to title that property. In addition, a tax adviser may be able to tell you whether the proceeds you are likely to receive when selling a property will trigger the tax and perhaps offer ways to offset or avoid falling into the taxable category if it is possible to do so.